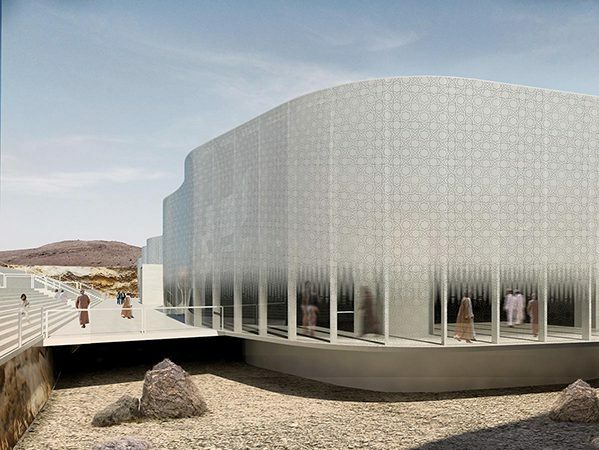 INTEWO + Partners developed a detailed feasibility study for an archaeological museum in Oman. The study “Oman Archaeological Museum & Archaeological Park” has been developed over the last months in close cooperation with the consortium’s partners in Muscat, Milano, Münster and Paderborn. The proposal combines unique architecture and sustainable building features with innovative exhibition concepts, including virtual worlds, multimedia and edutainment. Detailed project information, including movies, animations and visuals are available on the project webpage.